Since becoming a lawyer in 1991, Wes Mussio has worked almost exclusively in the area of ICBC injury claims and estate litigation claims. He also handles a variety of other personal injury claims, including slip and fall matters. 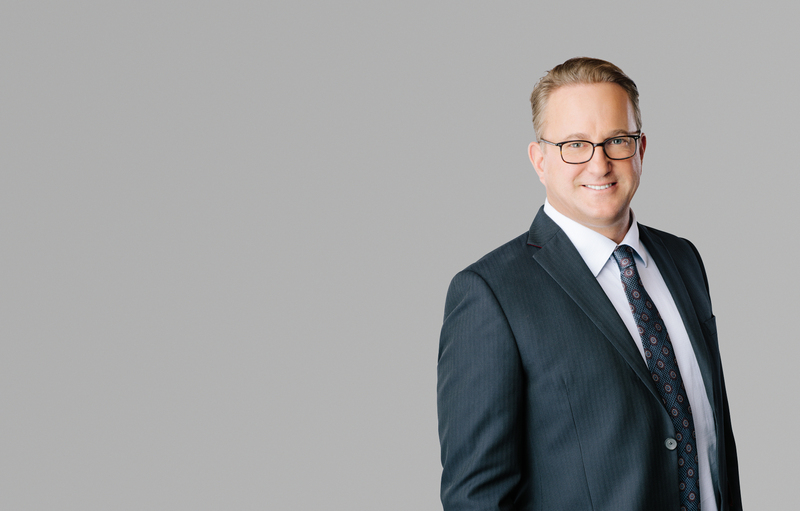 Until 2002, Wes’ practice primarily involved ICBC defence work with two of the largest insurance defence firms in the province. As a result, he gained extensive knowledge of ICBC’s practices, much of which is now published in his book, What ICBC Does Not Want You to Know. The bestselling book has been distributed to over 45,000 people across British Columbia and has even received positive reviews from the The Vancouver Sun and The Daily Hive.